We found you the perfect neutral, with just the right undertones. Just a hint of grey, and a hint of yellow, but mostly beautiful bright white, makes Raw Silk the perfect choice to fit tonally with just about any decor. Bless’er House turned this trash to treasure using this beautiful Perfect off white Raw Silk. I recently had a customer contact me – she had been looking for the perfect off-white for years – and guess what, one look at Raw Silk and she was smitten! ‘Raw silk is hands down my favorite color. It is the PERFECT off white. Simply gorgeous’. Sue O. Read the full Blog Tutorial here! 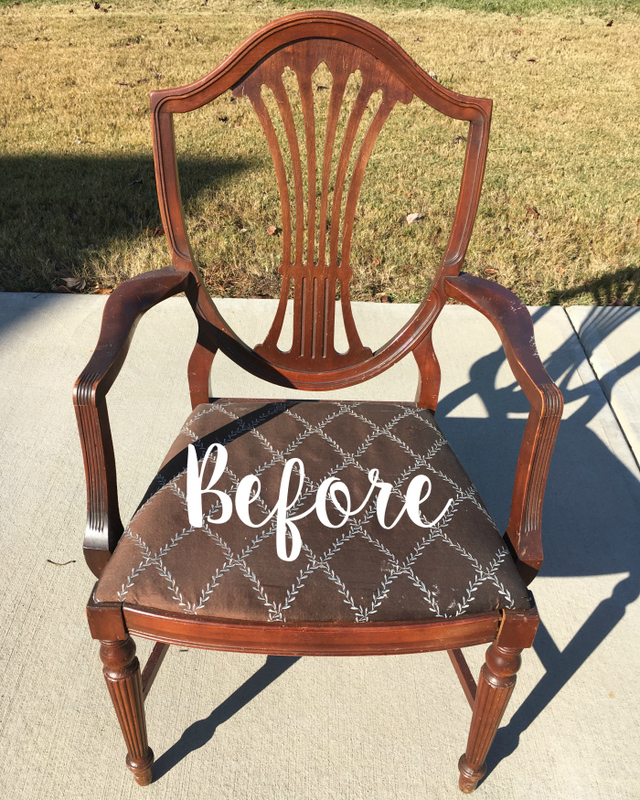 I just love the distressing that Lauren did! Perfectly placed, not too little, not too much, it’s just right! Depending on the accents in the room, the light, both natural and artificial, and the feel you want to achieve, you can make an informed choice. Our Fusion Merchants are full of great advice – but if you are really unsure, Raw Silk is a perfect option. 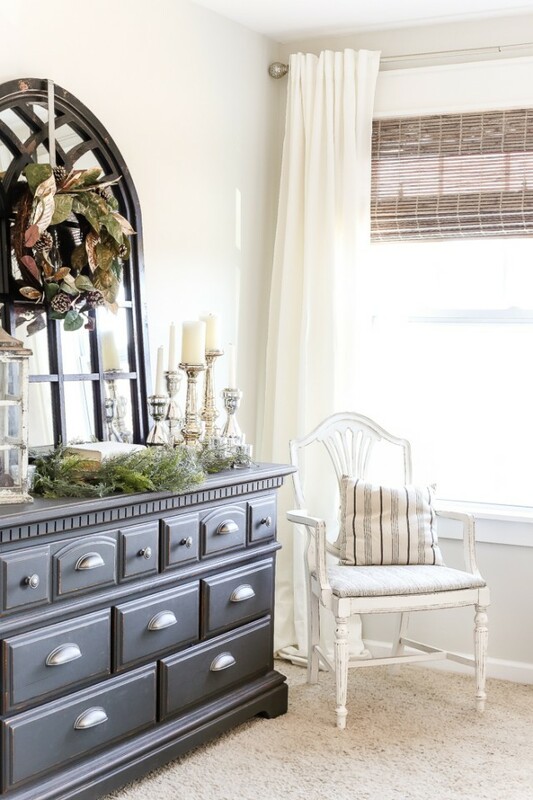 Be sure to check out the full Blog Post and even more inspiration from Bless’er House here! CASEMENT: A neutral warm white that pairs well with virtually any colour. PICKET FENCE: A lovely bright white, Picket fence is a staple colour for any room that needs a punch of light. 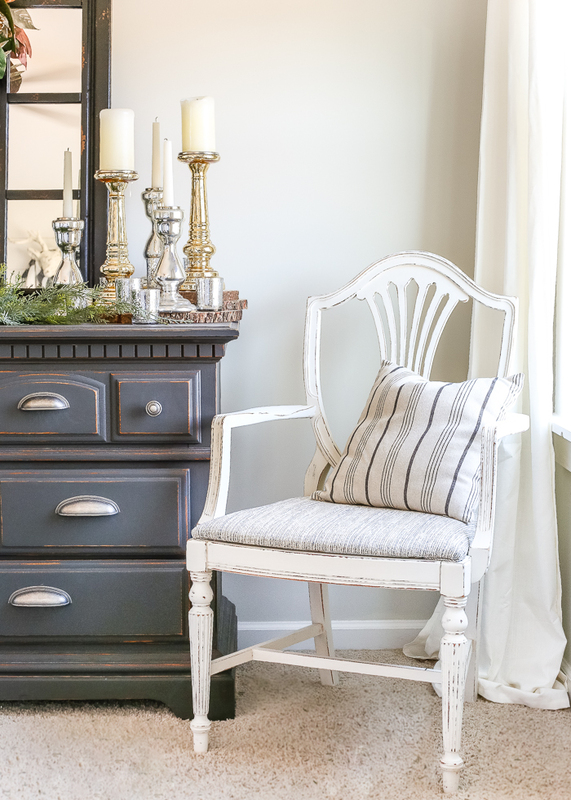 RAW SILK: A warm old white with barely a hint of yellow and just a touch of grey. The colour of newly formed silk – the perfect off white. LIMESTONE: Representing the off-white warm tone of natural limestone, this is a favourite in the line that pairs well with blues and greens. CHAMPLAIN: Hands down our most popular neutral warm white has depth. From small to large projects, it too goes well with everything! 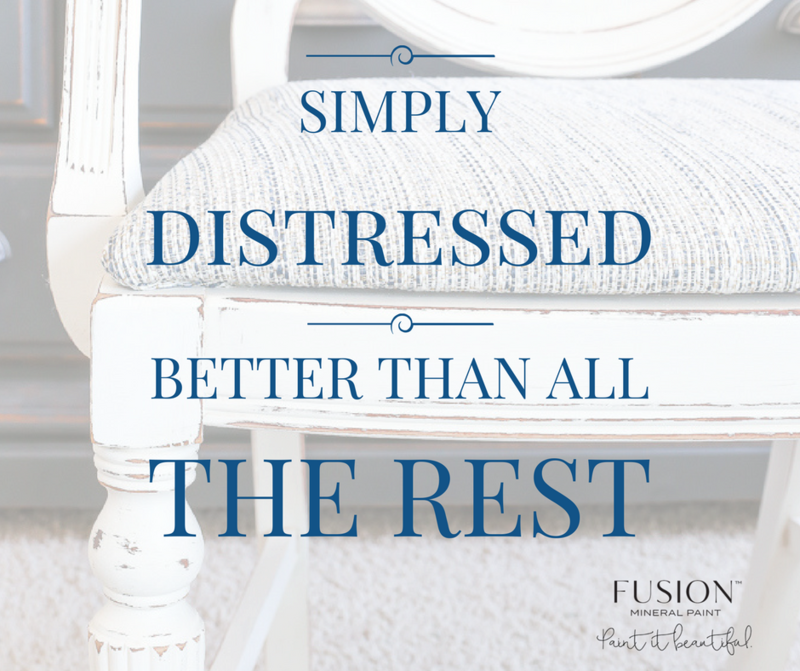 If you would like to see for yourself, take a trip to one of our wonderful Fusion Merchants. They will give you great tips, information and assistance. 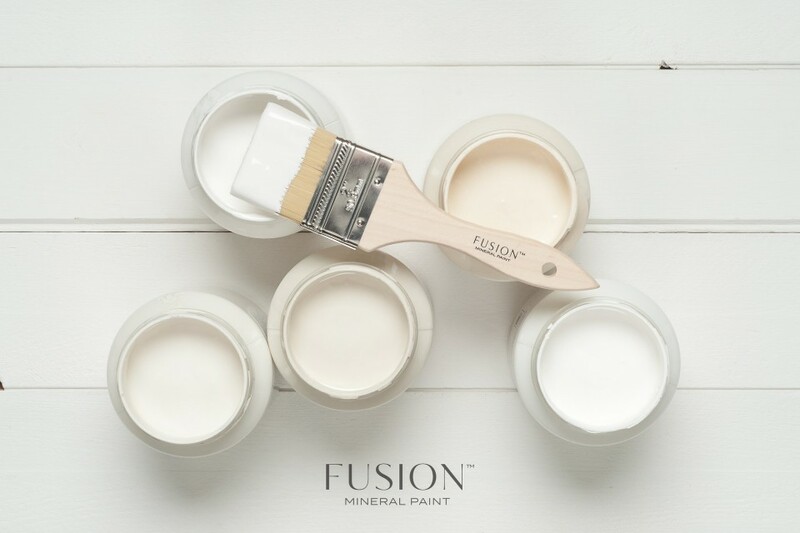 Plus, for the month of January 2017, participating merchants are giving away a FREE sample of Fusion if you bring them an empty can of chalk type paint! Now I’m off to find a hidden treasure to paint in Raw Silk!